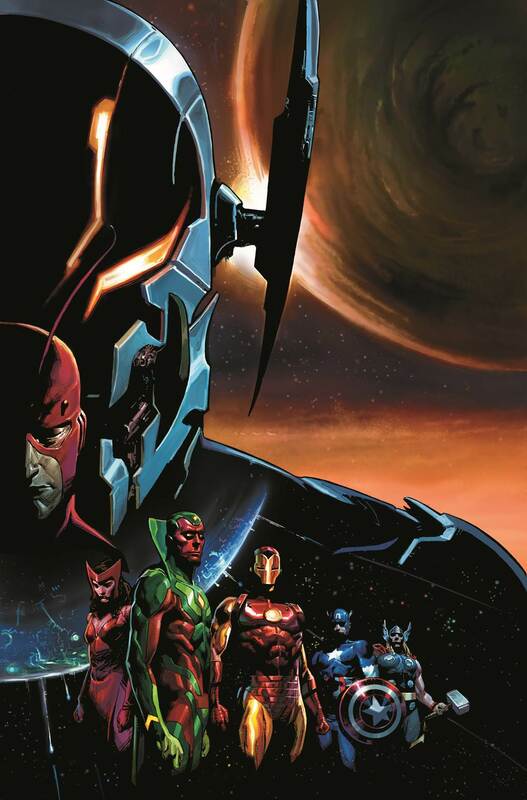 Avengers: Rage of Ultron OGN! 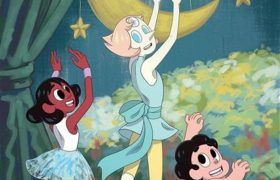 The Amazing World of Gumball is coming in June! Cover Gallery!